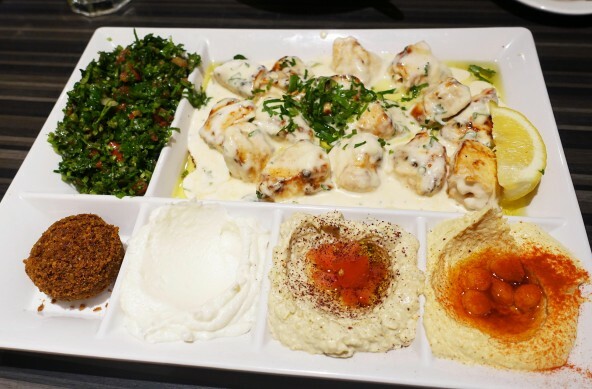 Al Aseel is a chain of very popular Lebanese restaurants in Sydney. 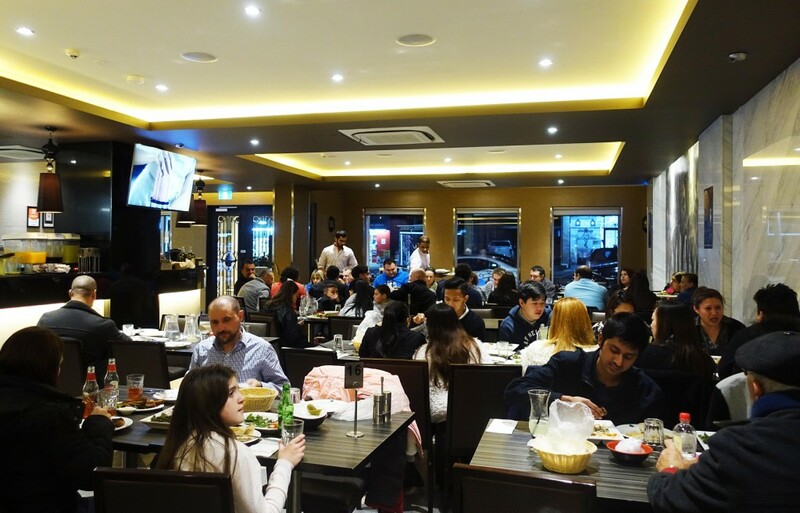 The restaurant has won many awards since opening over a decade ago and continues to attract a huge crowd, I consider Al Aseel my favourite Lebanese restaurant and judging by how busy it is I’m certainly not the only one. The menu at Al Aseel is generally quite consistent across all the venues and it’s extensive. The lemon garlic chicken mixed plate is my favourite and along with the sides below can easily feed two or even three people. Deliciously tender pieces of chicken smothered in a tangy lemon and garlic based sauce is hard to beat. The mixed plate also comes with generous amounts of garlic sauce, tabouli, hummus and baba ghanouj. 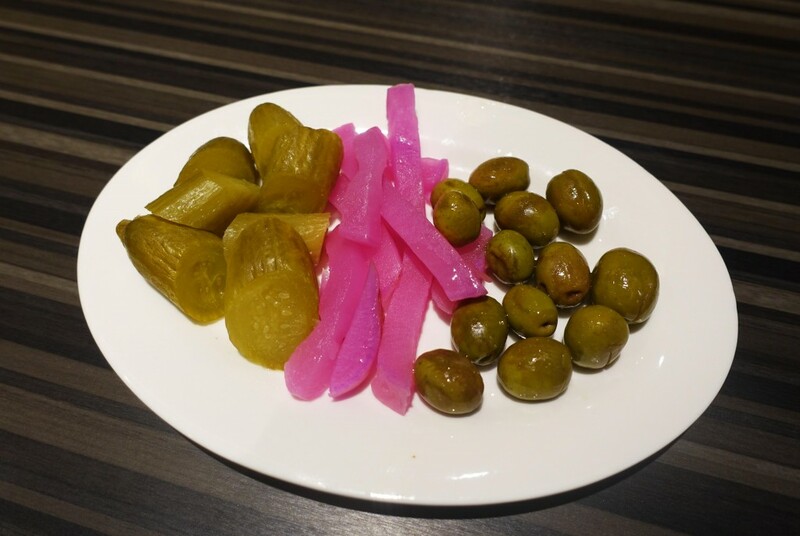 One of my favourite parts of the mixed plate meal is that it comes with the side of pickles, I personally don’t like the olives which tend to be quite bitter and pungent but the pickles are delicious. 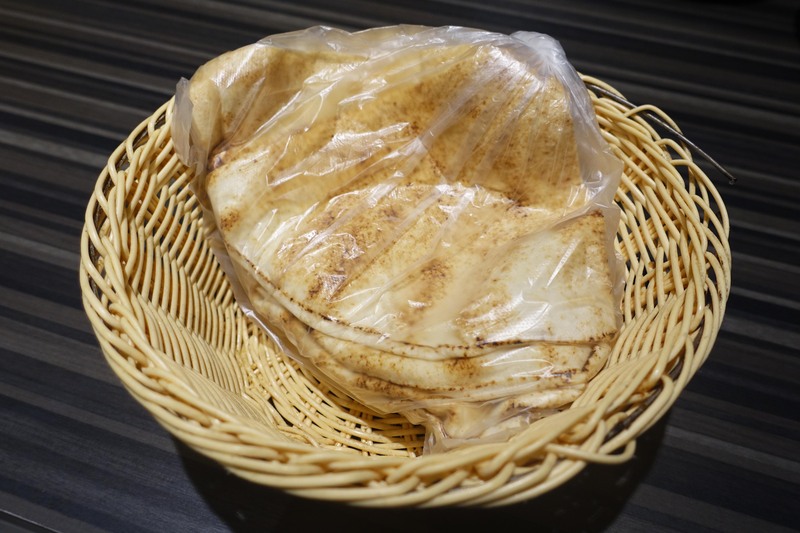 The bread is a must have and does well to subdue the strong lemon taste. 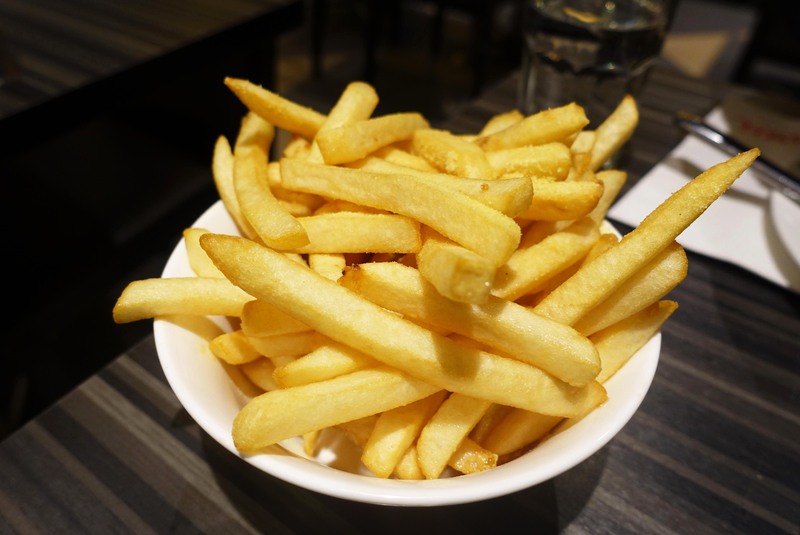 And of course, how could anyone say no to a bowl of hot chips to go with all the food when it’s on the menu? The restaurant at Greenacre is actually quite large and well presented despite the never ending hoard of customers, many of whom were visiting with multiple children in tow. The service is consistent and the food comes out quick despite the multitude of orders, definitely a local favourite.